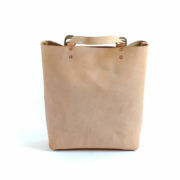 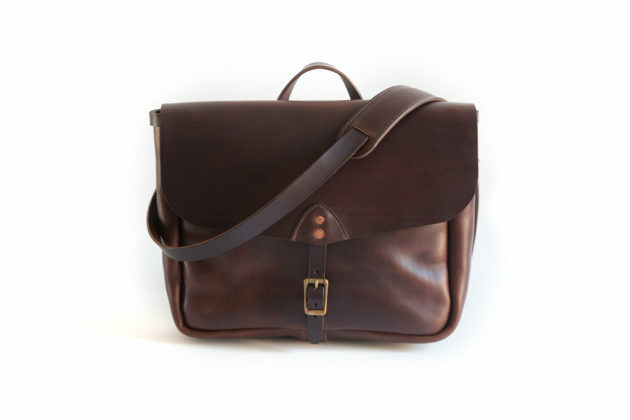 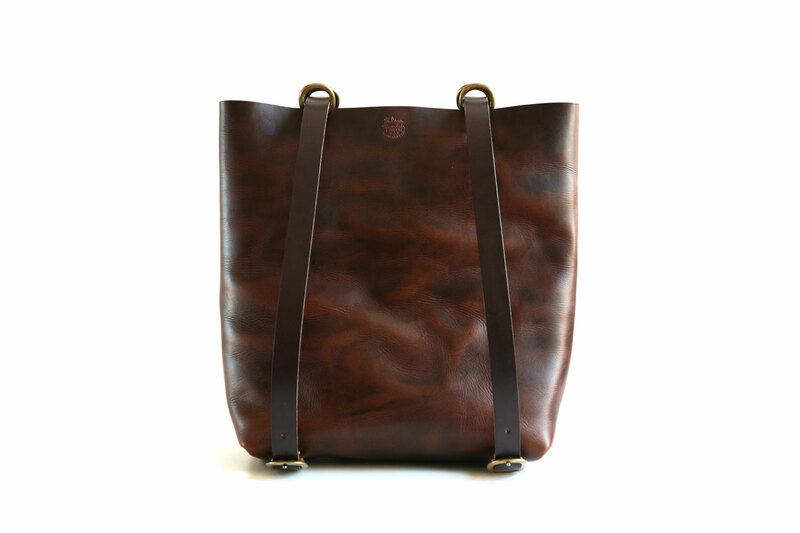 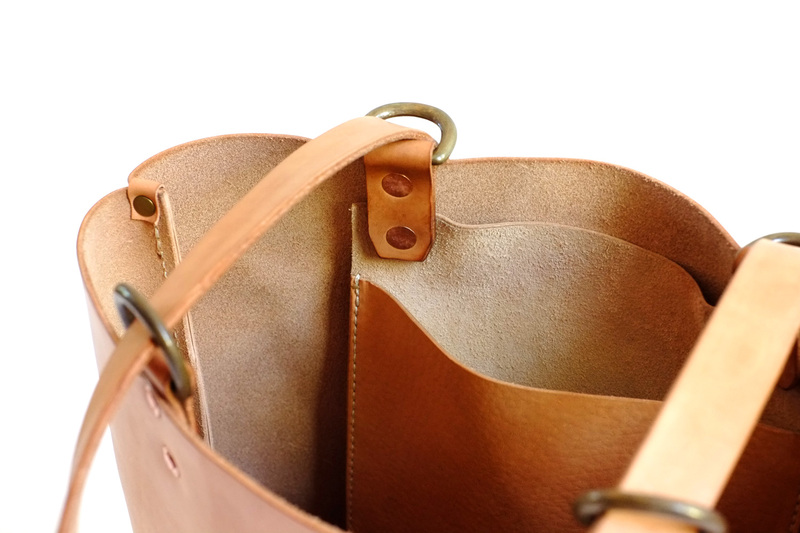 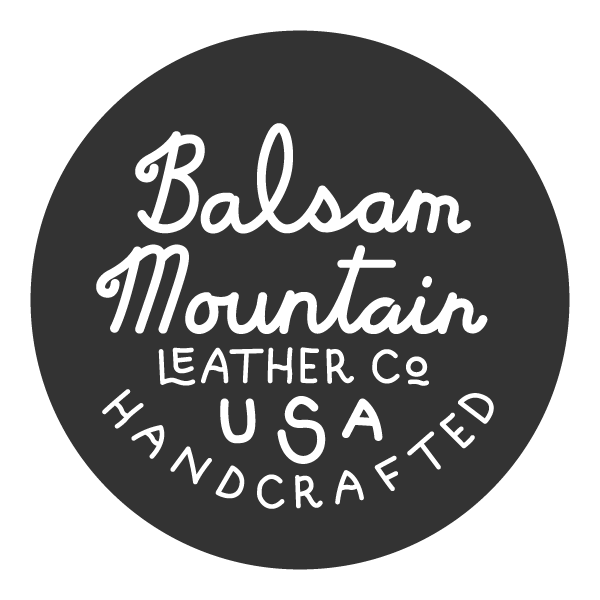 Ruck Tote | Balsam Mountain Leather Co.
A durable everyday leather bag. 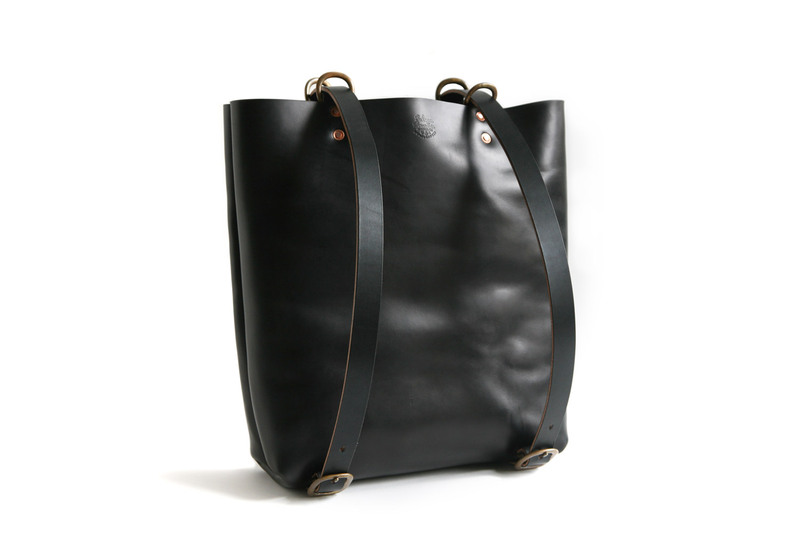 Works as a tote or a backpack. 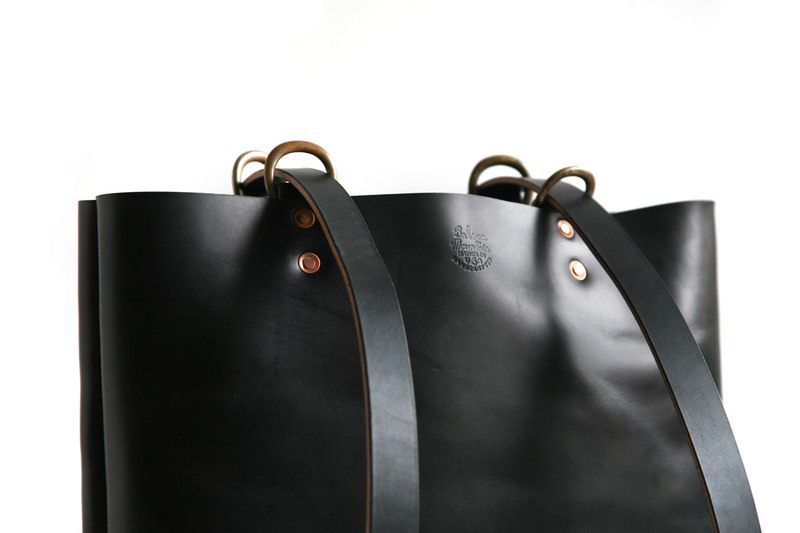 This bag becomes the essential bike riding or picnic bag – can hold a laptop, water bottle and poetry books with a water bottle or perhaps a bottle of wine. 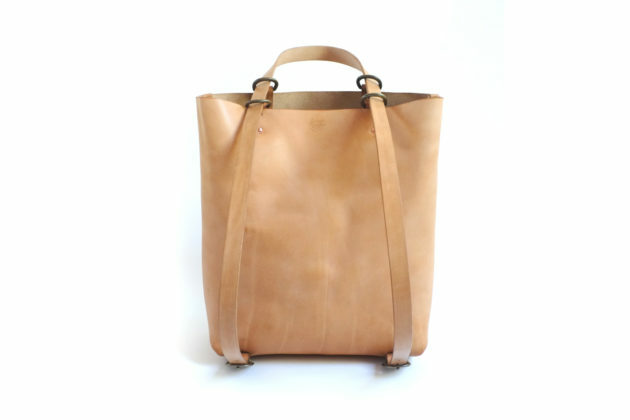 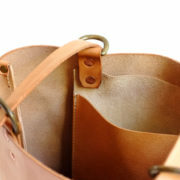 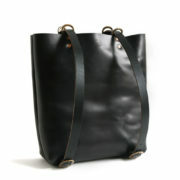 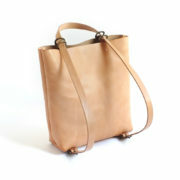 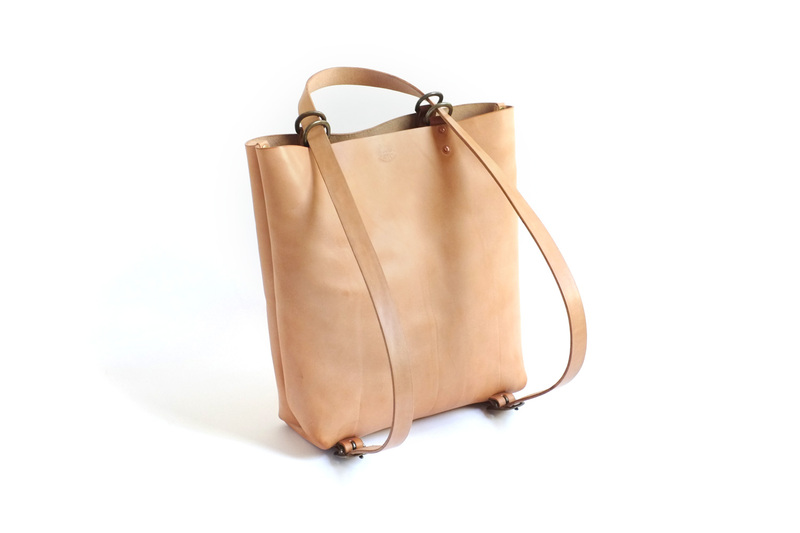 Handmade with full-grain cowhide & bridle leather straps. 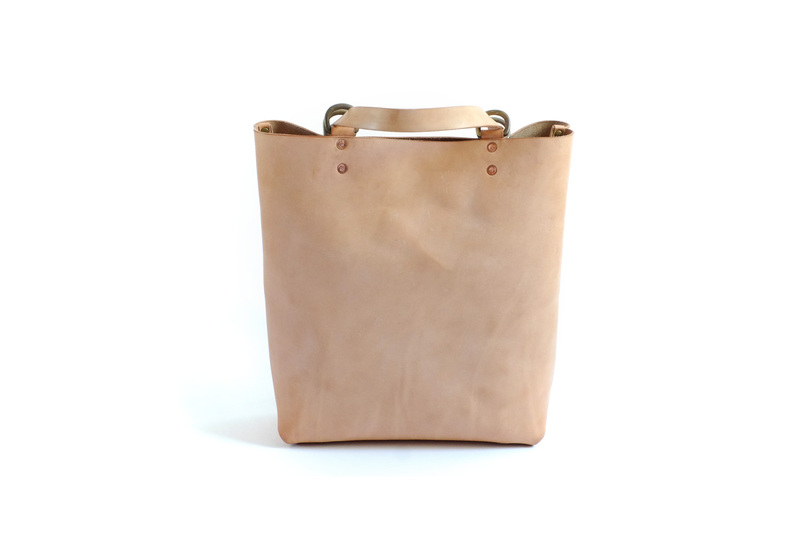 Tan: takes on the patina of your everyday life and will develop a beautiful orange color through everyday use, exposure to sun and oils on your skin. 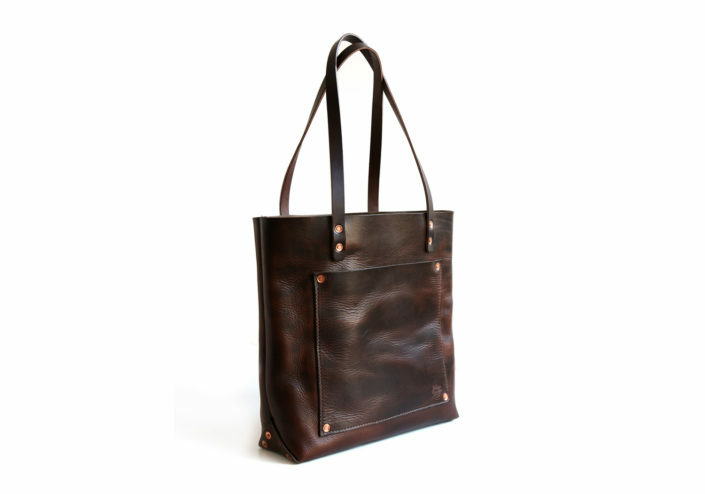 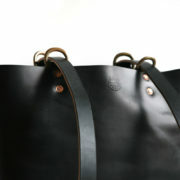 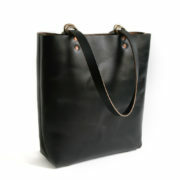 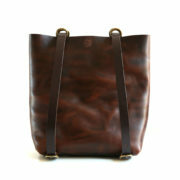 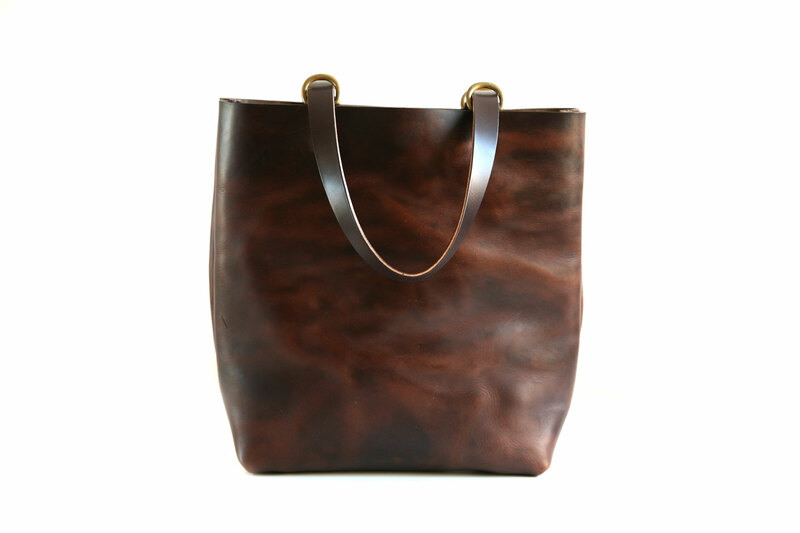 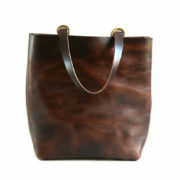 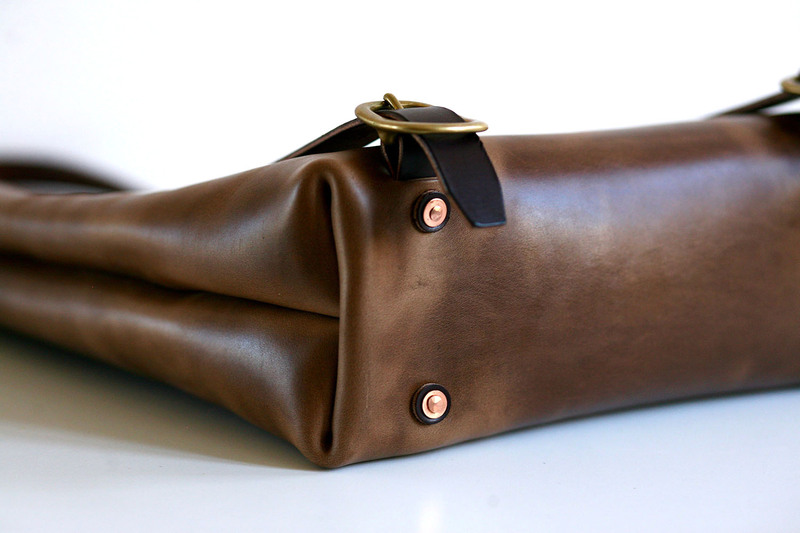 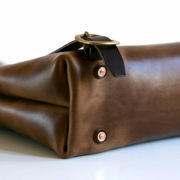 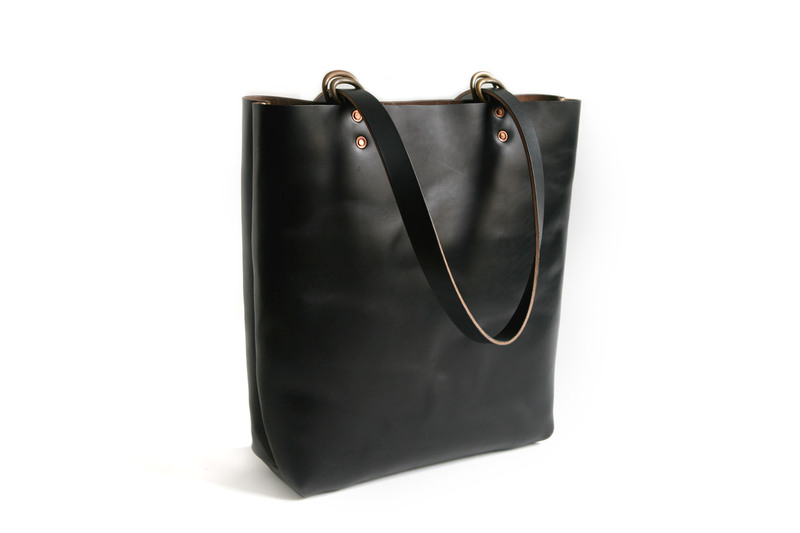 Black and Brown CXL: made with Horween leathers for a durable bag with softer hand.